Another interesting tidbit of trivia is this episode features the last appearance of two Season 1 characters who were written off of the show: Spearchucker and Boone. Topic: (01x04) 004 - Chief Surgeon Who? Re: (01x04) 004 - Chief Surgeon Who? The Malibu Creek Park has gone up in flames due to the ever-raging wildfires that have been reducing California to ashes, and that includes the spot where M*A*S*H used to be filmed. 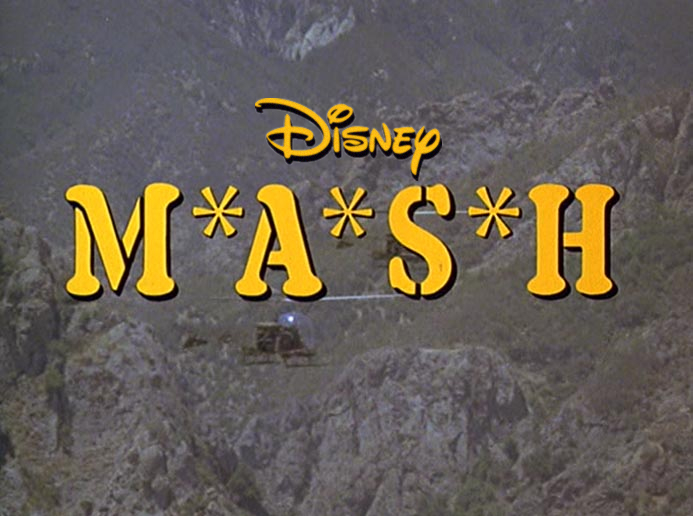 Topic: Will Disney soon own M*A*S*H? Re: Will Disney soon own M*A*S*H? Slightly off-topic, but I would also like to add that not only would Disney end up owning my favorite show, but my two favorite comedy movies as well - and that's all the more cringeworthy to think about it. The idea of Disney owning M*A*S*H is cringeworthy to think about.